The LG Watch Urbane is one of the latest Android Wear watches to hit the market, and now it has arrived to the Google Store as well! Sporting a 1.3 inch P-OLED display with Gorilla Glass 3, and coming in your choice of Rose Gold or Silver body, the LG Urbane is one of the best looking Android Wear watches we’ve seen so far. At $349 on the Google Store, the LG Urbane is the same price as the lowest end Apple Watch. For your money, this watch comes with the latest specs, offering 512 MB of RAM and a 1.2 GHz processor and coming stock with the new Android 5.1.1 software, the first watch to receive the update. To go along with the software update, it is also the first to be able to take advantage of the Wi-Fi chip that is built-in, alongside Bluetooth 4.0. Meanwhile, if $349 is a bit too much money to be placed into a smartwatch, a few older Android Wear watches had their prices cut down. The G Watch R is now $249 from $299 and the Moto 360, which was for a while on the high end of smartwatches, is now only $179 from $249. In addition to these price cuts, both watches are slated to receive the Android 5.1.1 update. 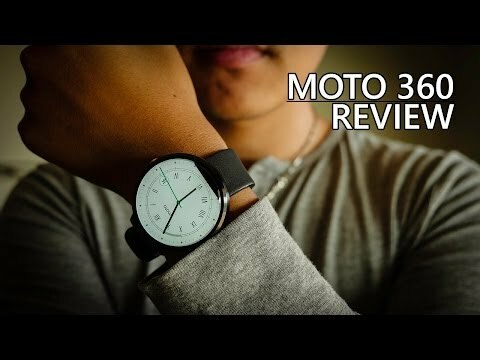 While the G Watch R will not have Wi-Fi capabilities due to hardware limitations, the Moto 360 will be able to connect to Wi-Fi. 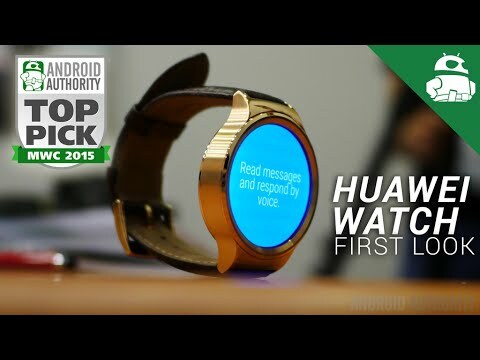 With the Smartwatch market growing at a very fast rate, the LG Urbane will have tough competitio, namely the Huawei Watch which features a Sapphire Crystal display. 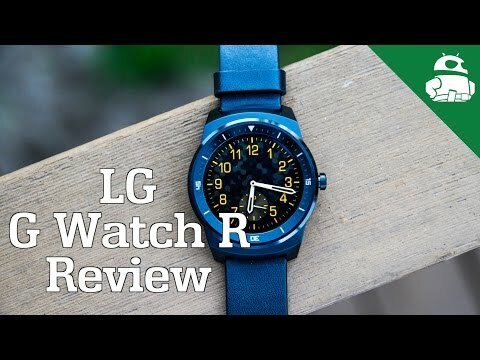 There is no doubt that the LG Urbane is a top contender currently. 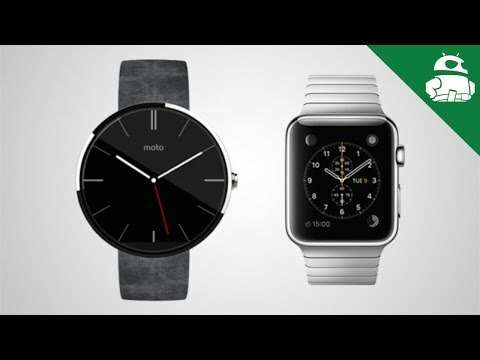 One concern with smartwatches in general, however, is the duration of support. It does not seem likely that people will be inclined to buy a new watch every year or two, as they are with phones. It is up to Google and device manufacturers to determine how long a watch will receive updates.